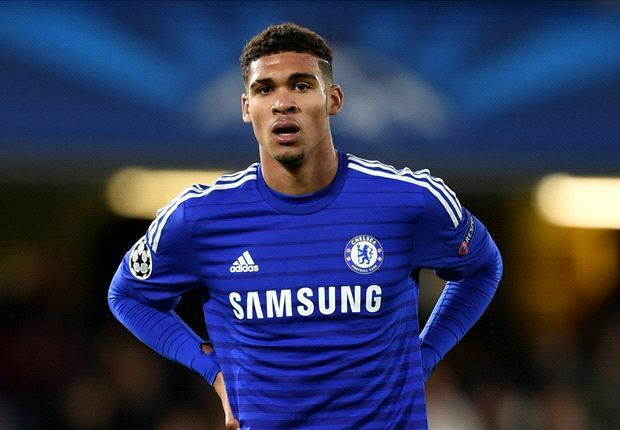 Chelsea midfielder Ruben Loftus-Cheek has signed a new five-year contract extension that will keep him at Stamford Bridge until 2021, the Club have confirmed. The 20-year-old, rated as the Blues' best youth product since John Terry, has made 13 appearances for the west Londoners in all competitions this season and opened his account for the club in January's FA Cup win over Scunthorpe United. "I’m delighted to sign a new contract at Chelsea and my focus is on working hard in training every day in order to push on and establish myself in the team," Loftus-Cheek told the club's official website.